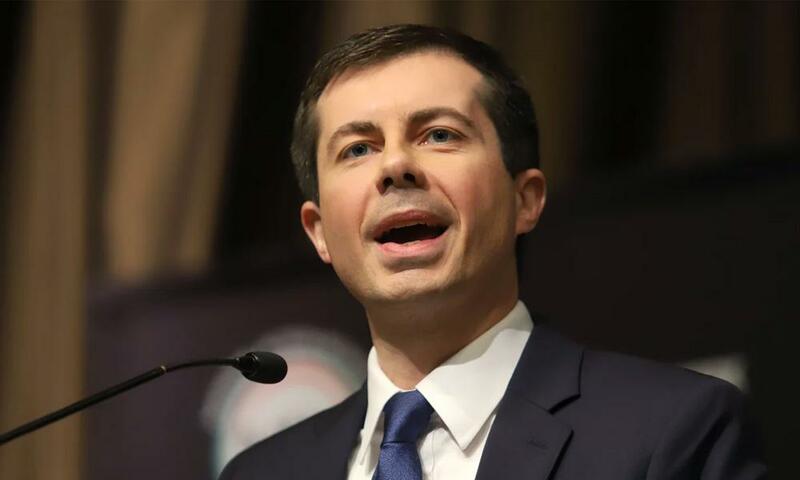 Pete Buttigieg, the 37-year-old openly gay mayor of South Bend, US state of Indiana, officially announced his presidential bid on Sunday, reported the Xinhua news agency. "I am a proud son of South Bend, Indiana. And I am running for president of the United States," Buttigieg told supporters at a rally in South Bend. "I recognise the audacity of doing this as a Midwestern millennial mayor. More than a little bold – at age 37 – to seek the highest office in the land," he added. Buttigieg's campaign has raised over US$7 million in the first quarter of this year. Latest polls of voters of Iowa and New Hampshire, the earliest states to vote in next year's primary elections, have put Buttigieg in third place among Democratic contenders.